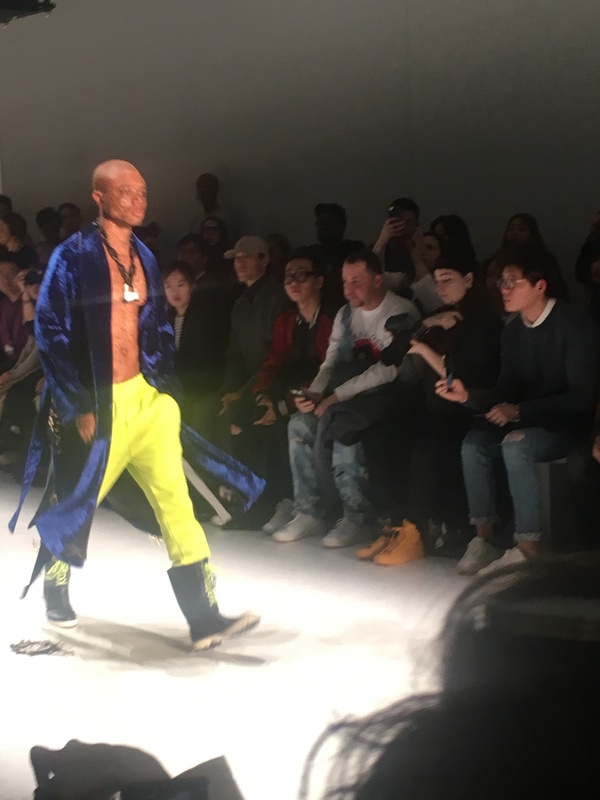 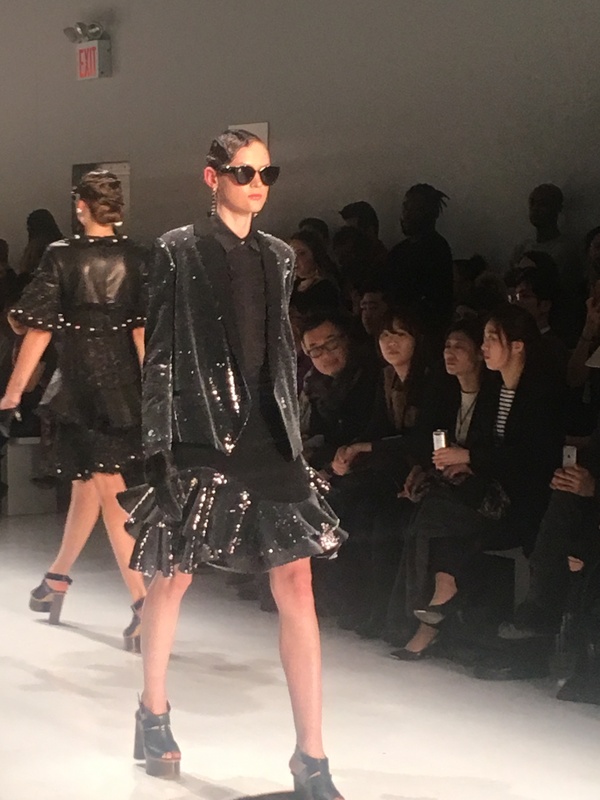 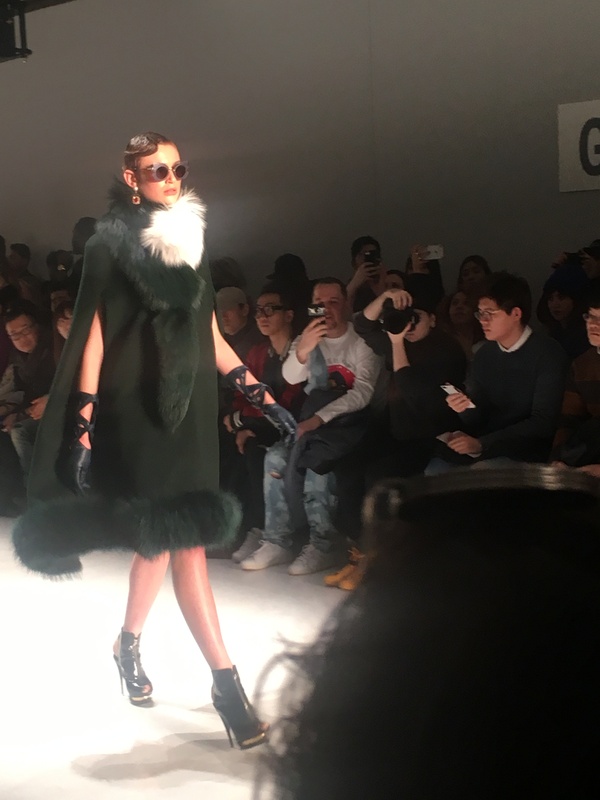 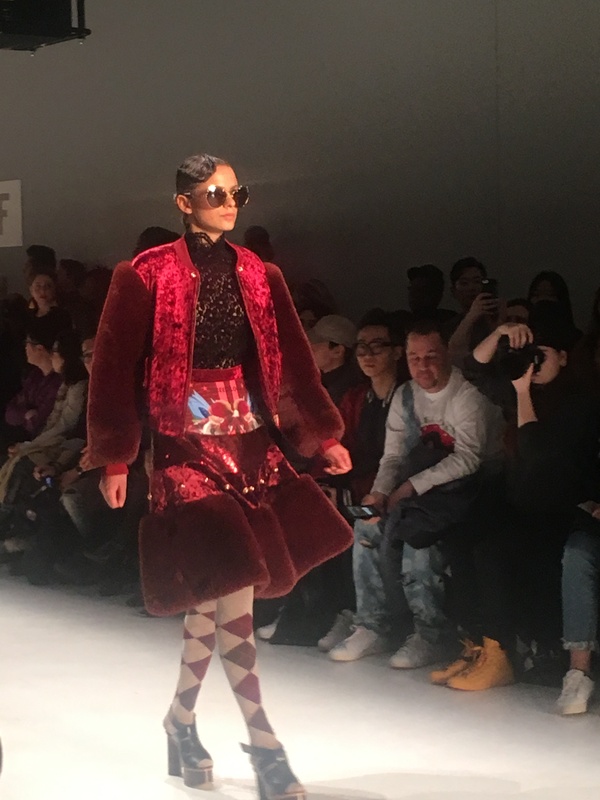 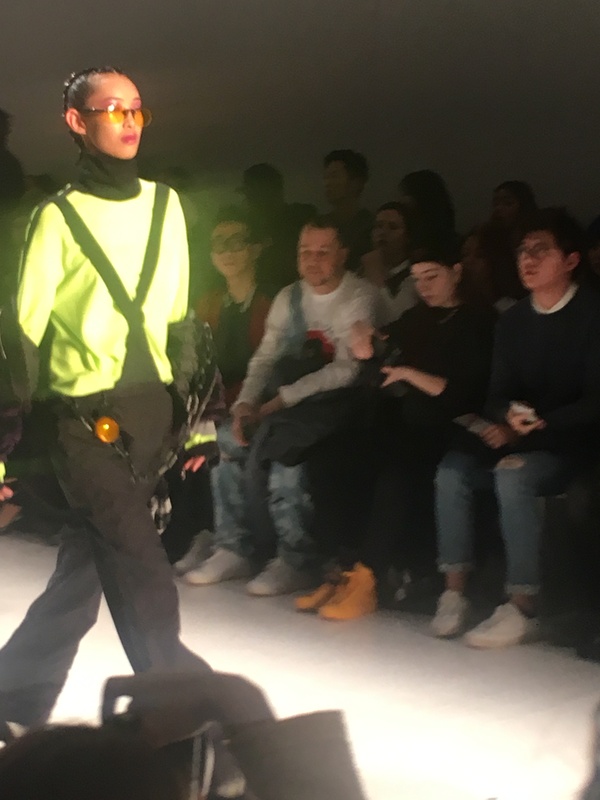 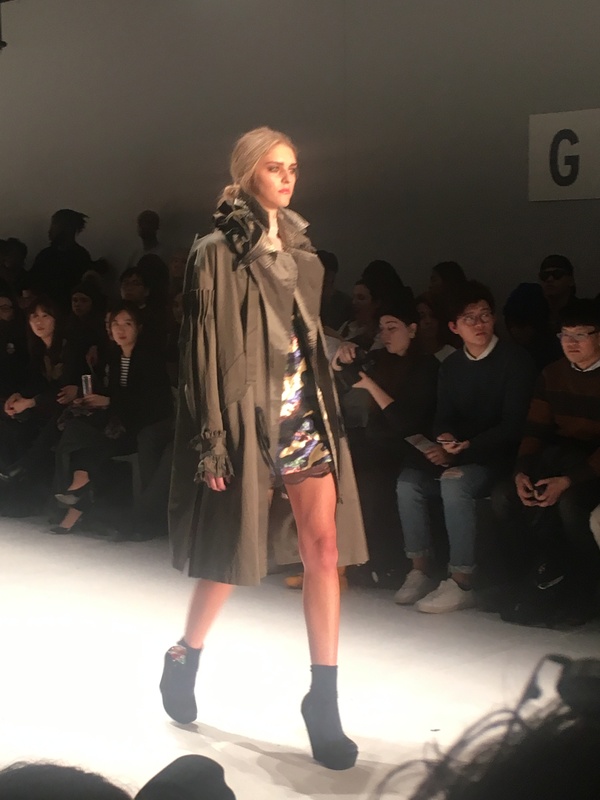 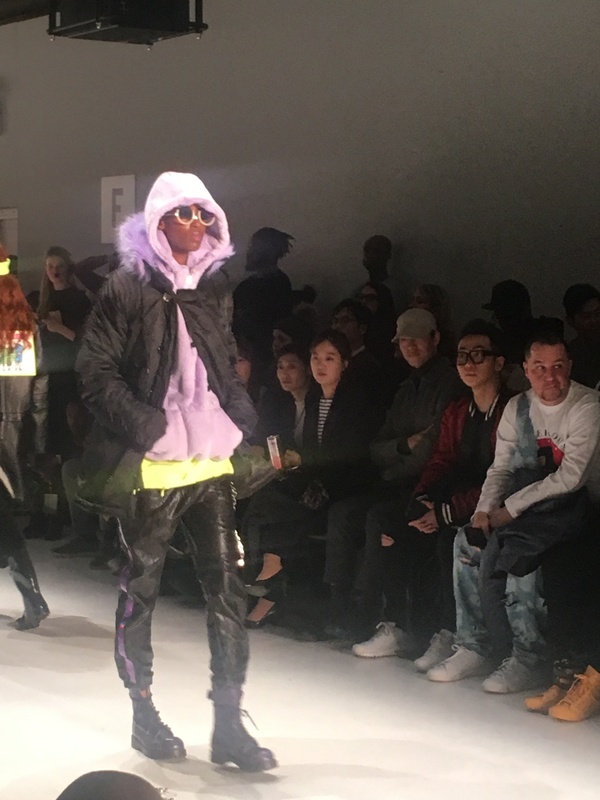 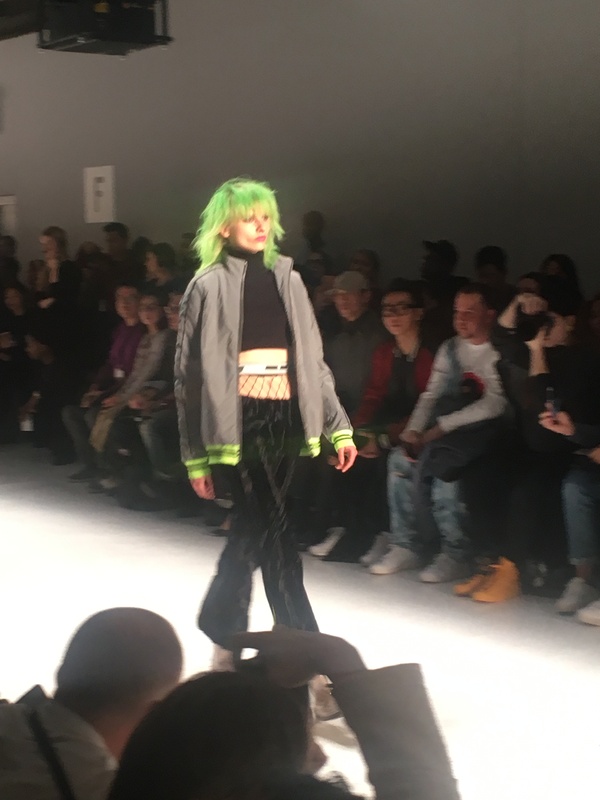 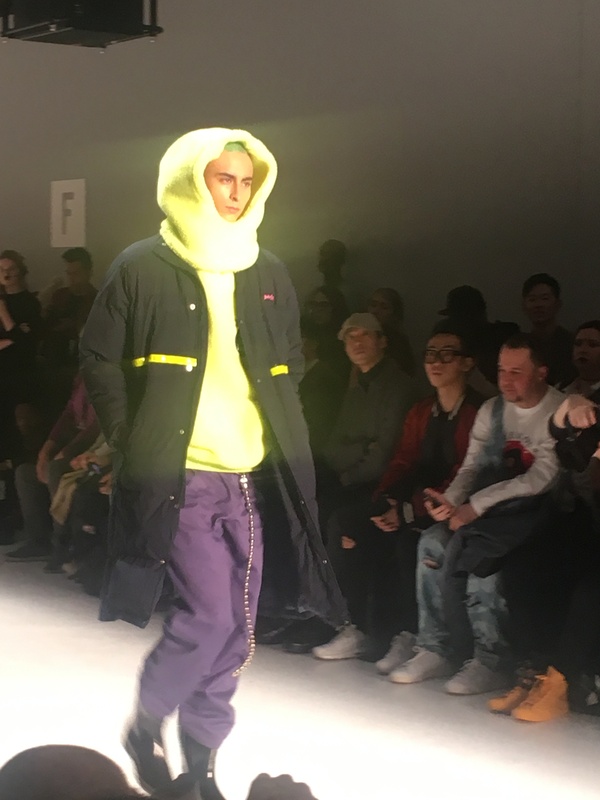 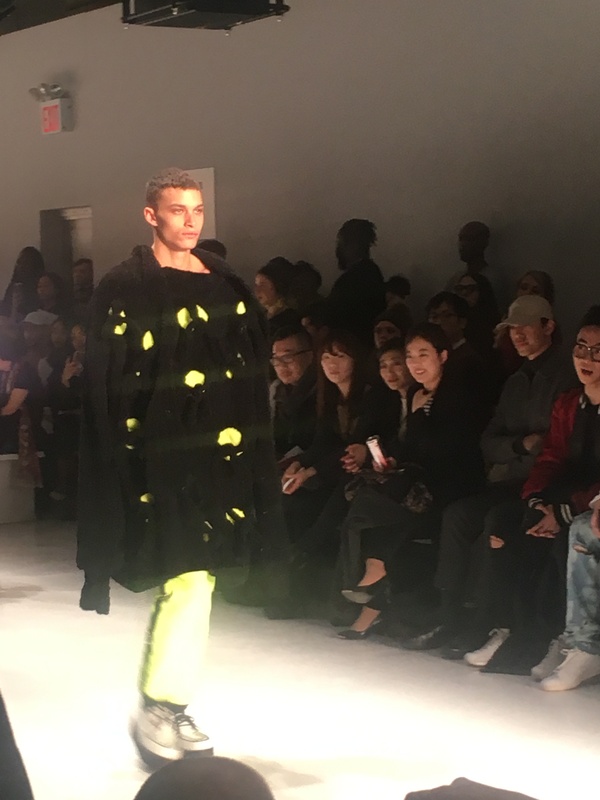 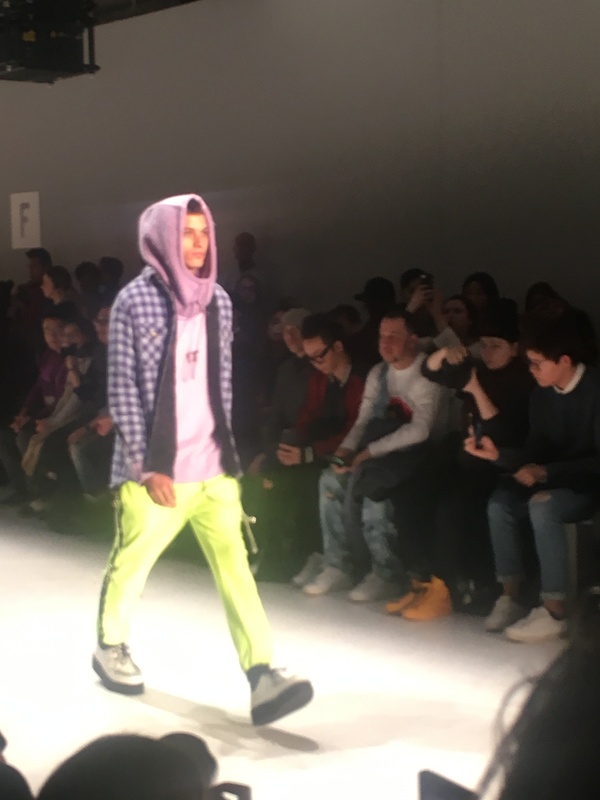 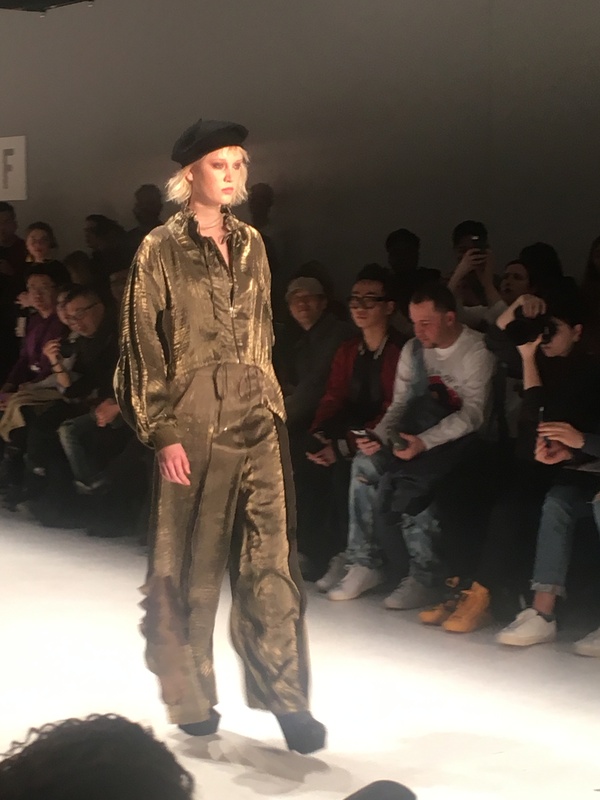 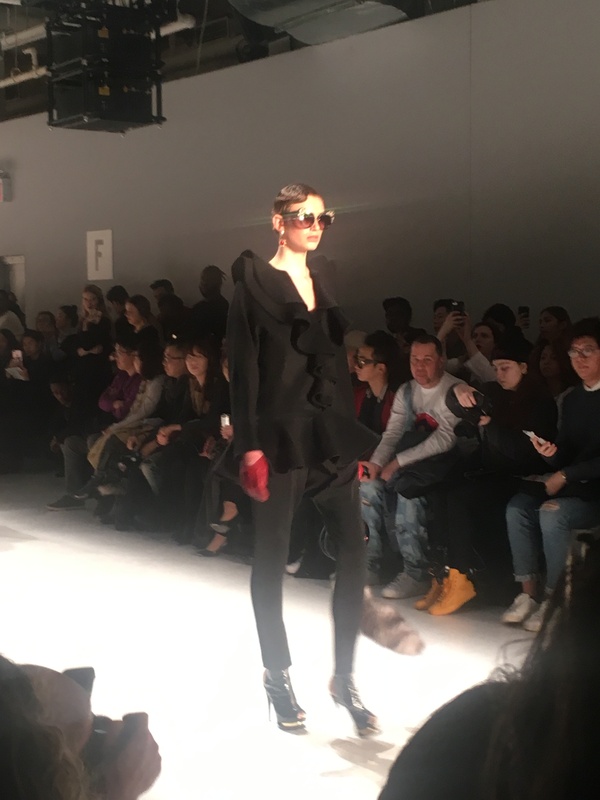 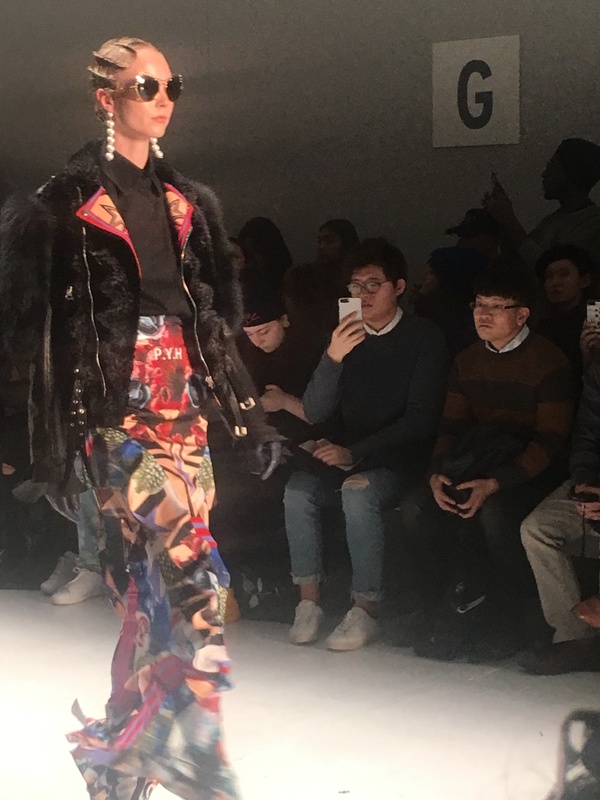 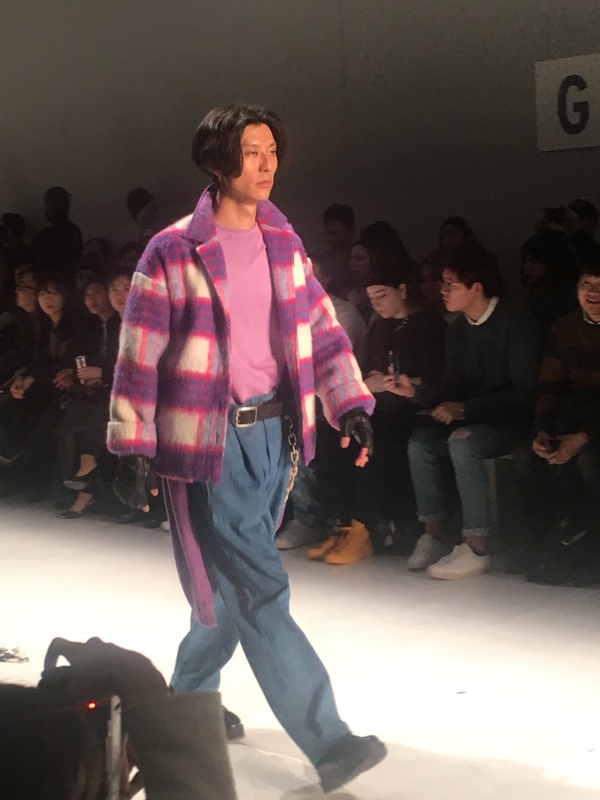 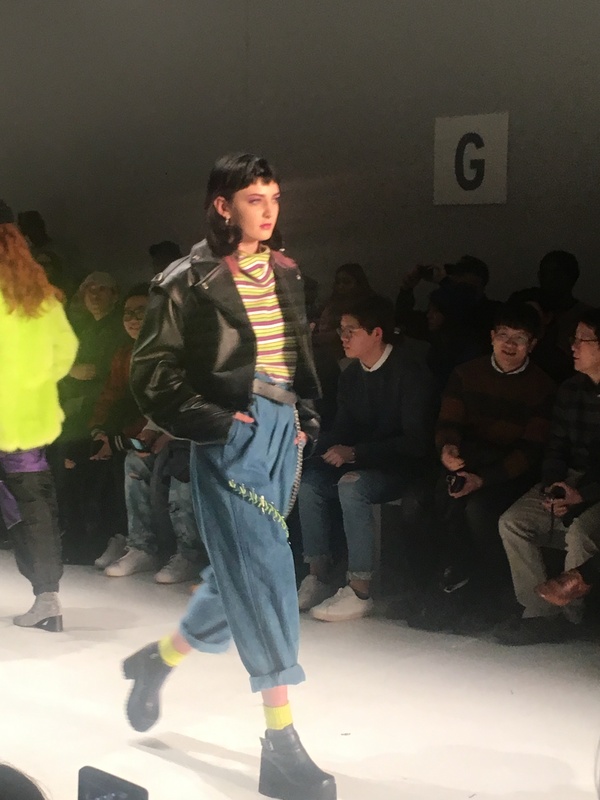 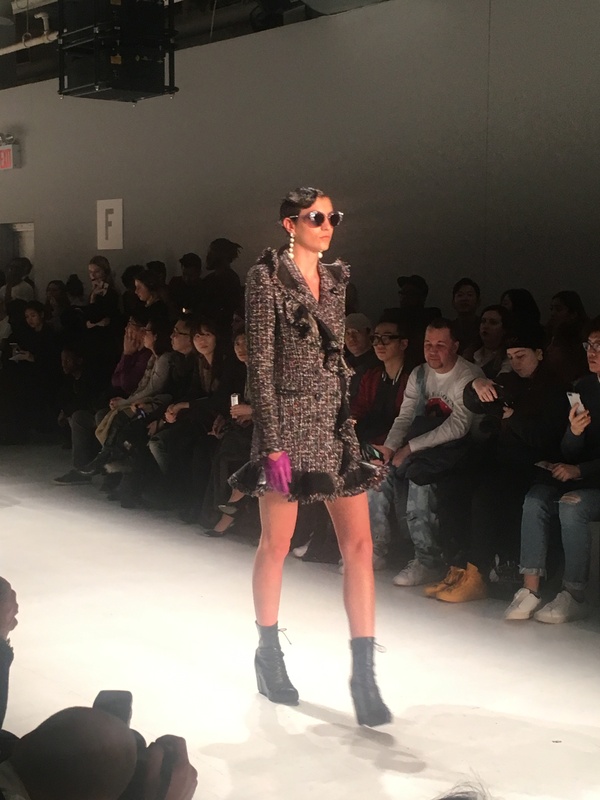 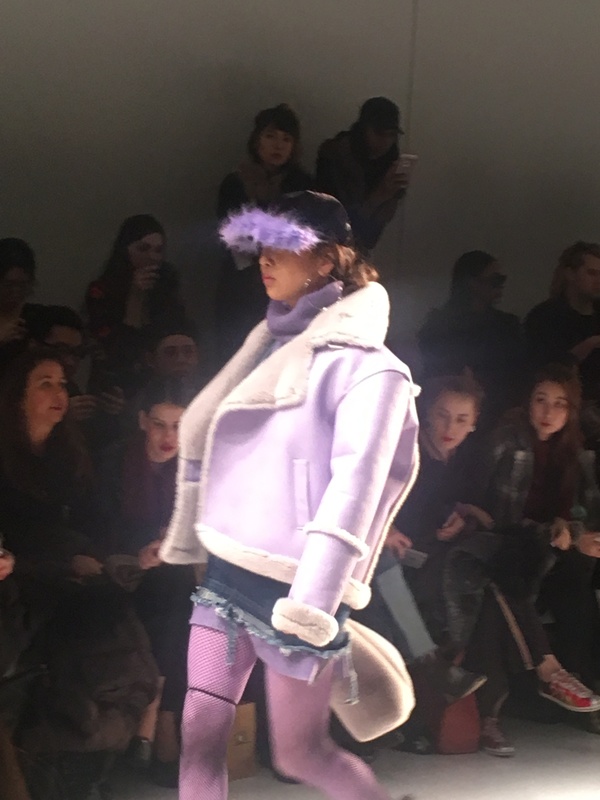 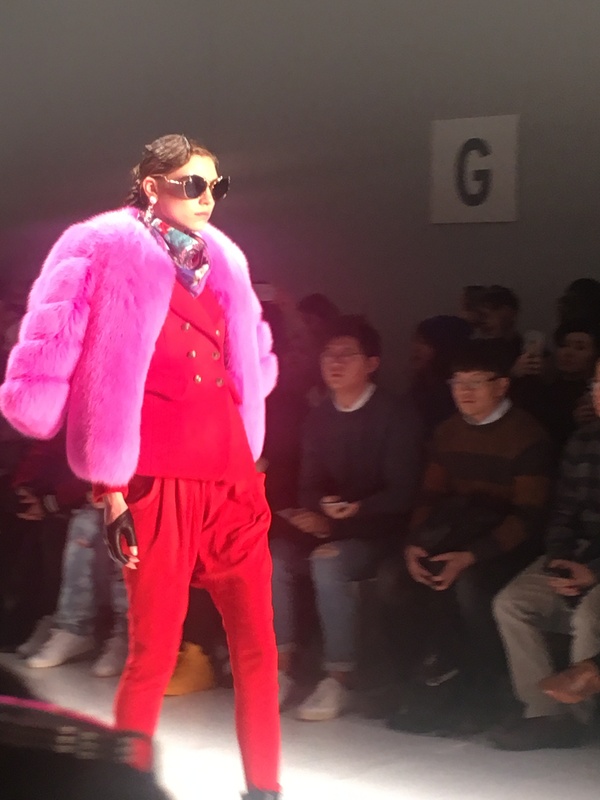 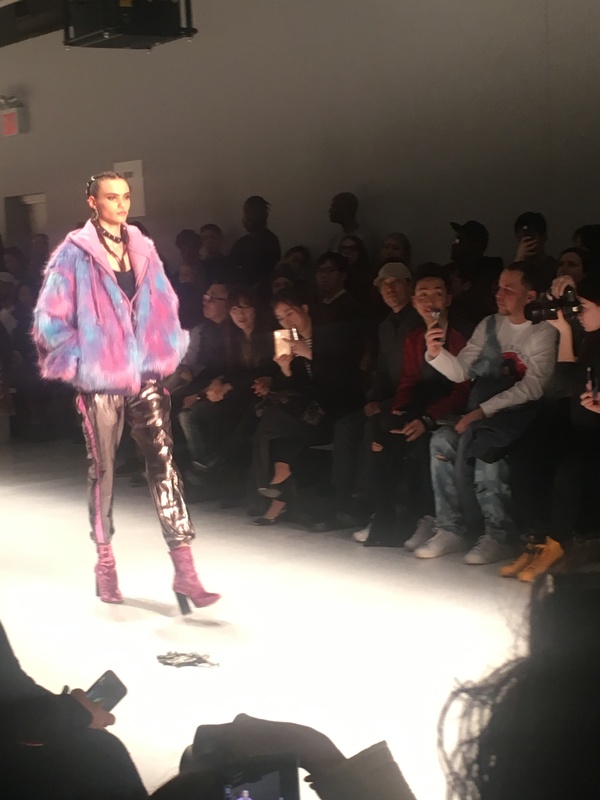 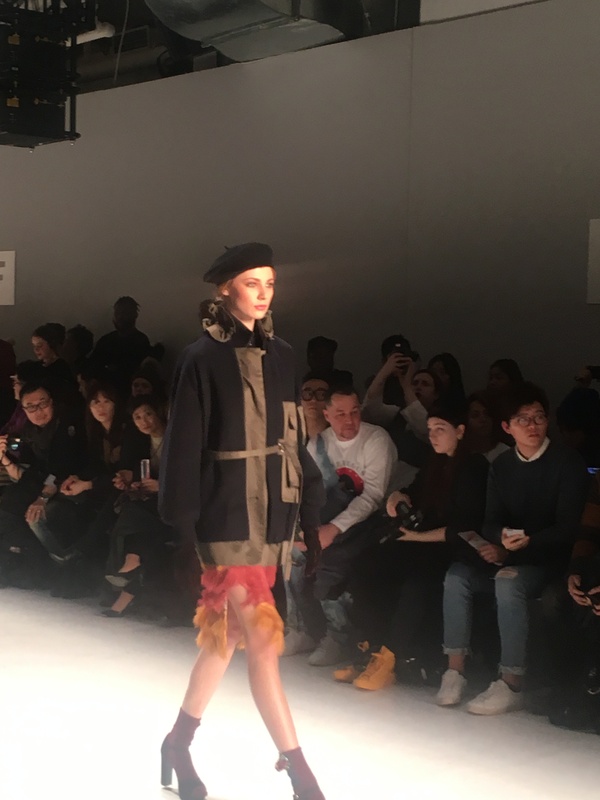 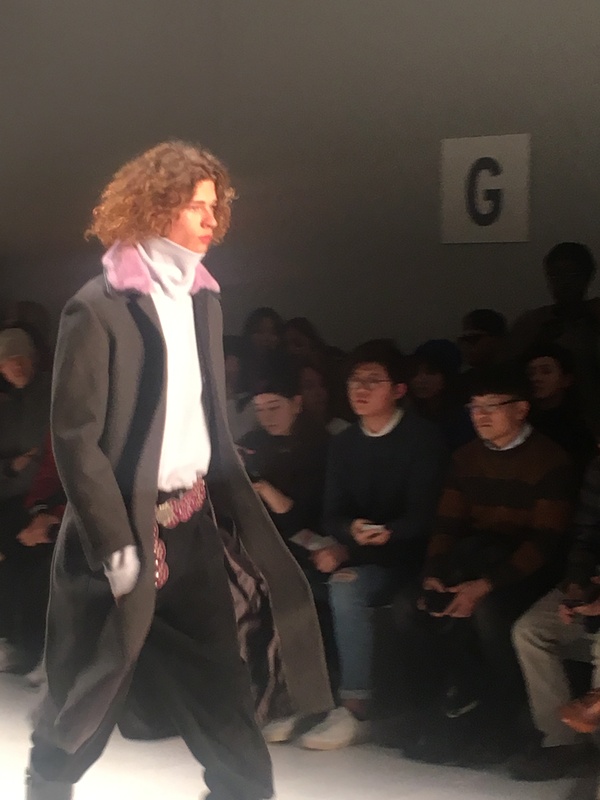 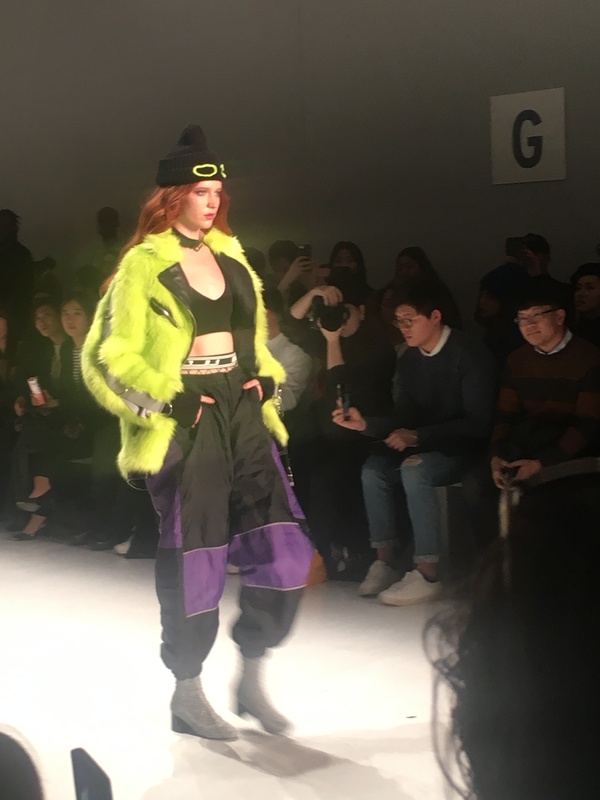 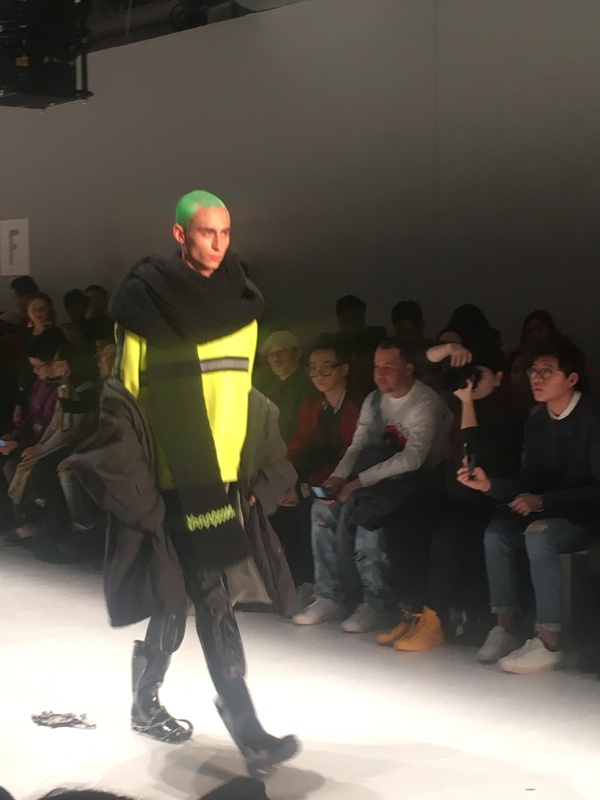 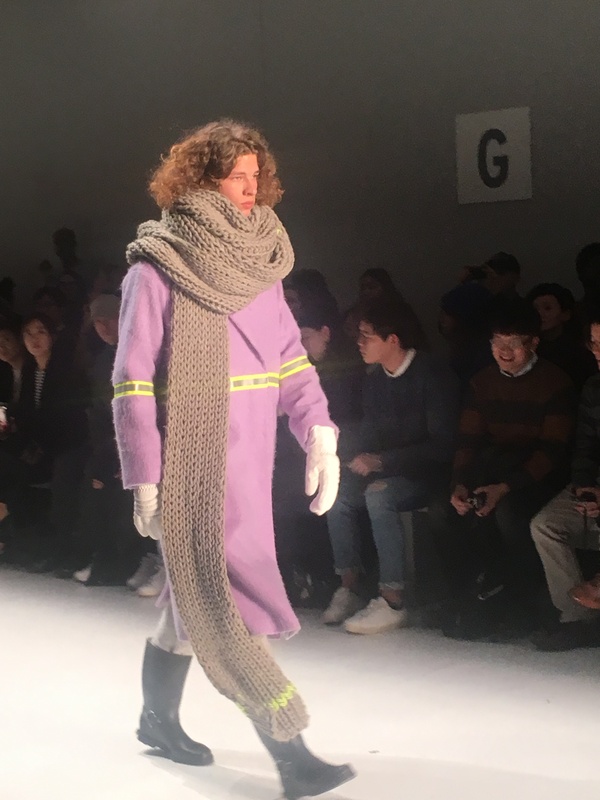 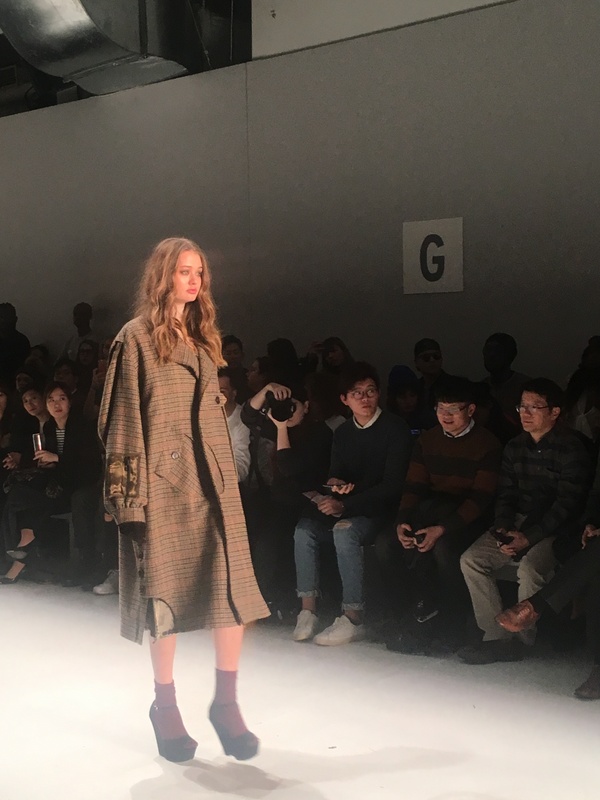 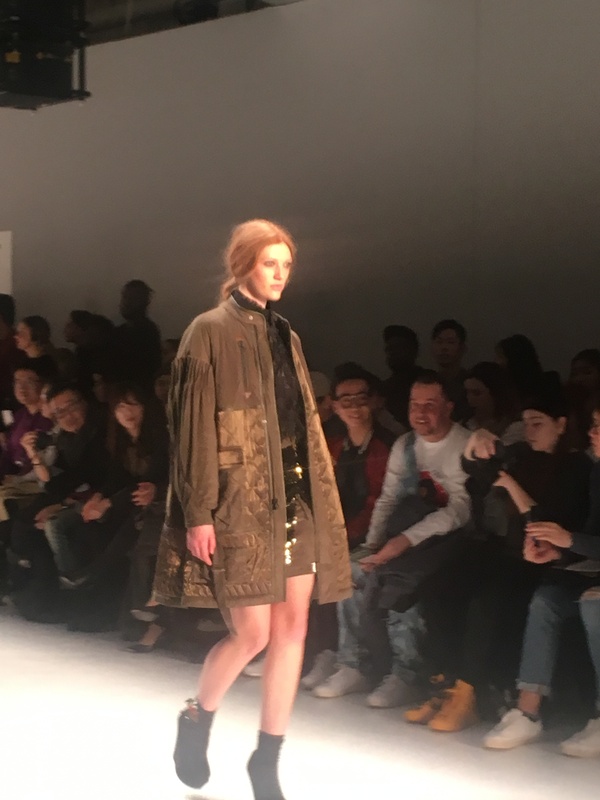 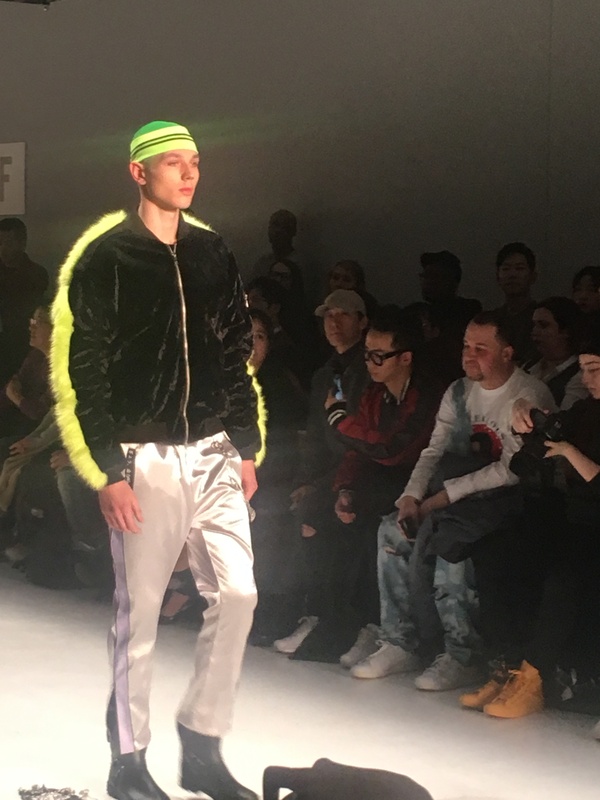 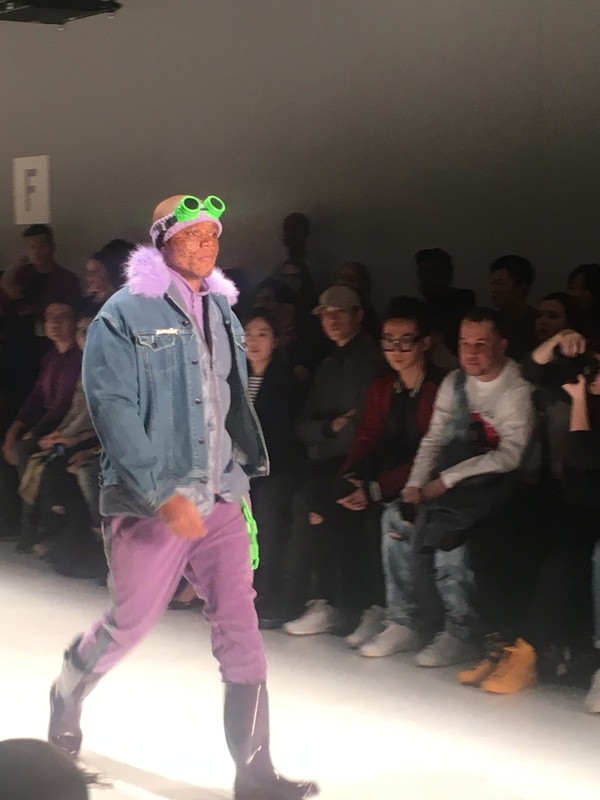 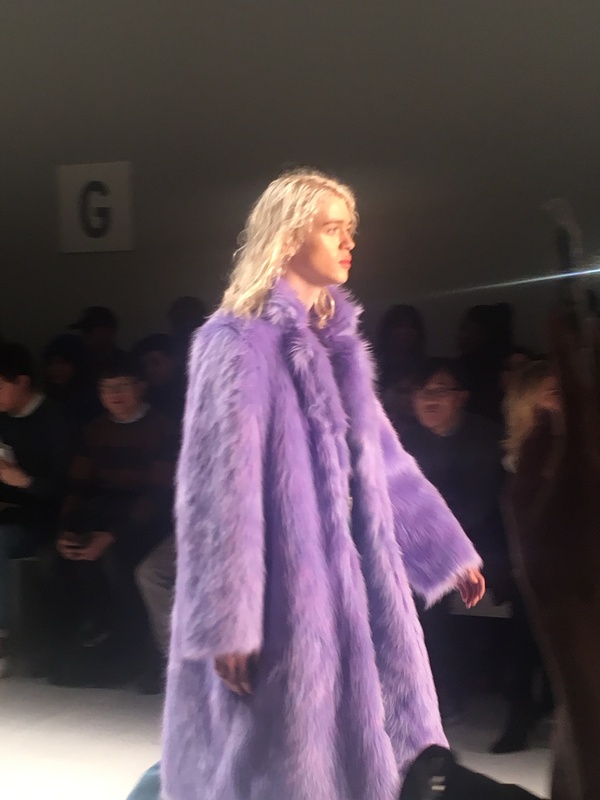 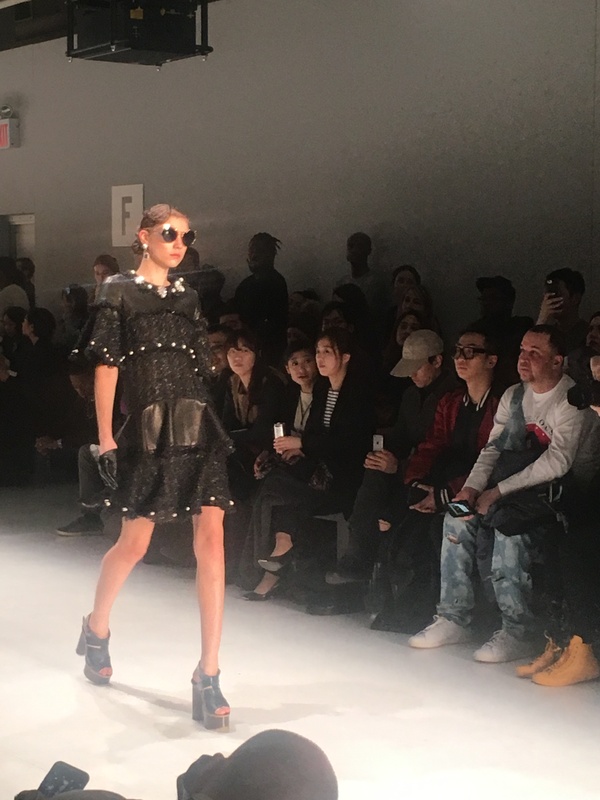 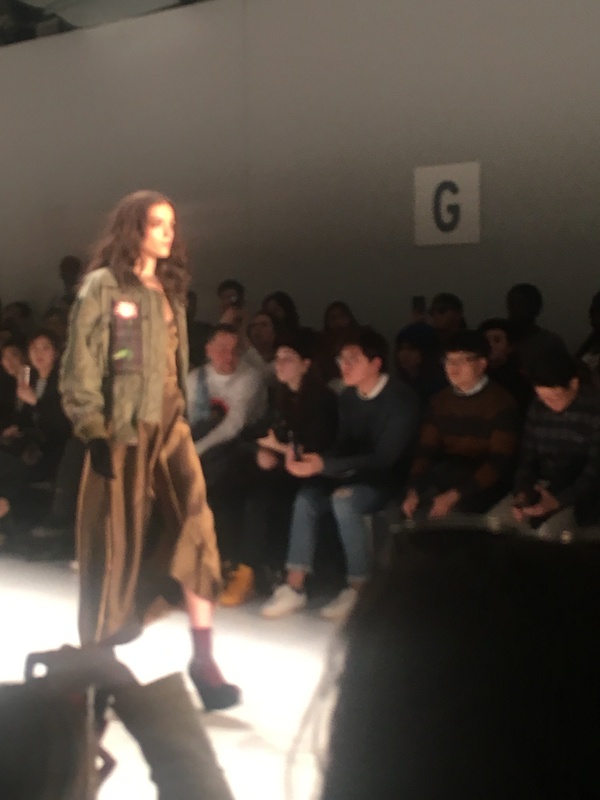 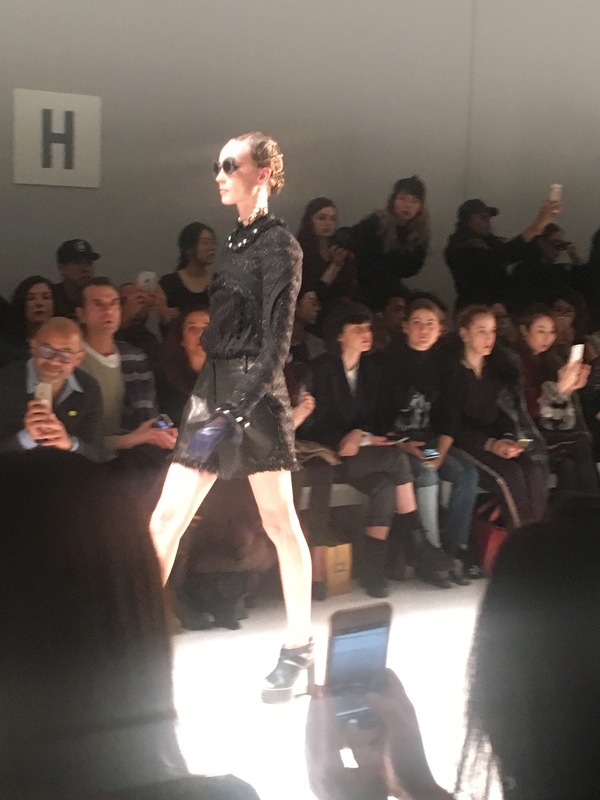 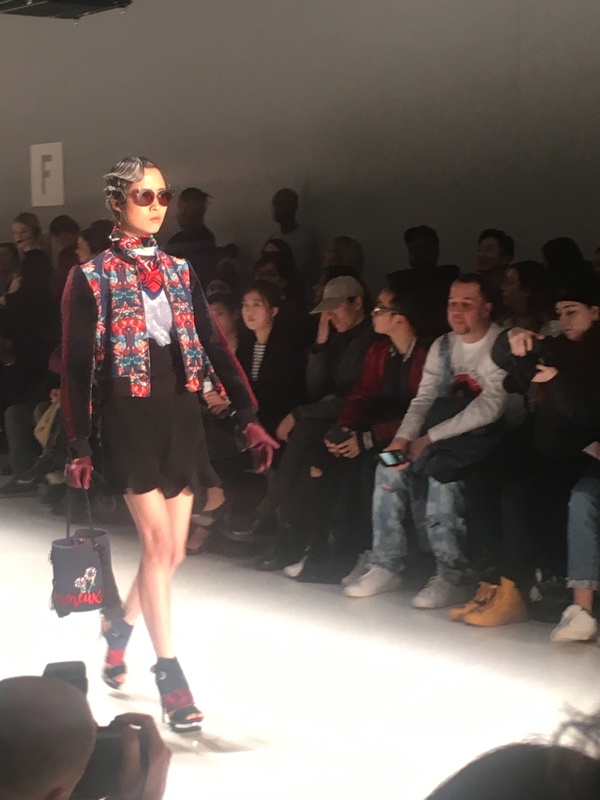 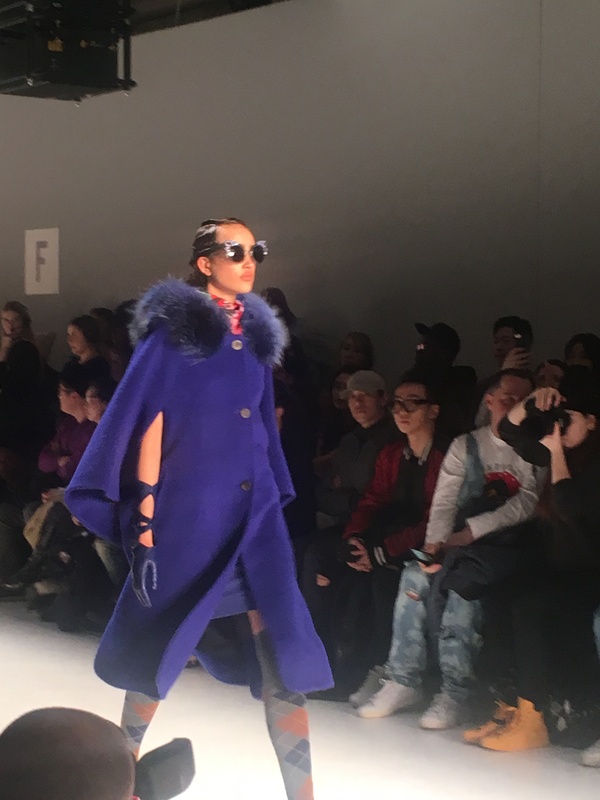 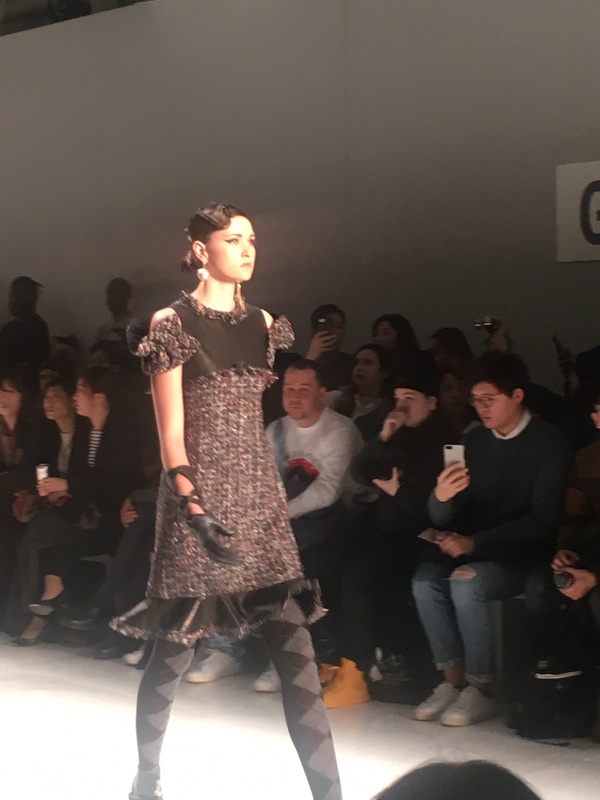 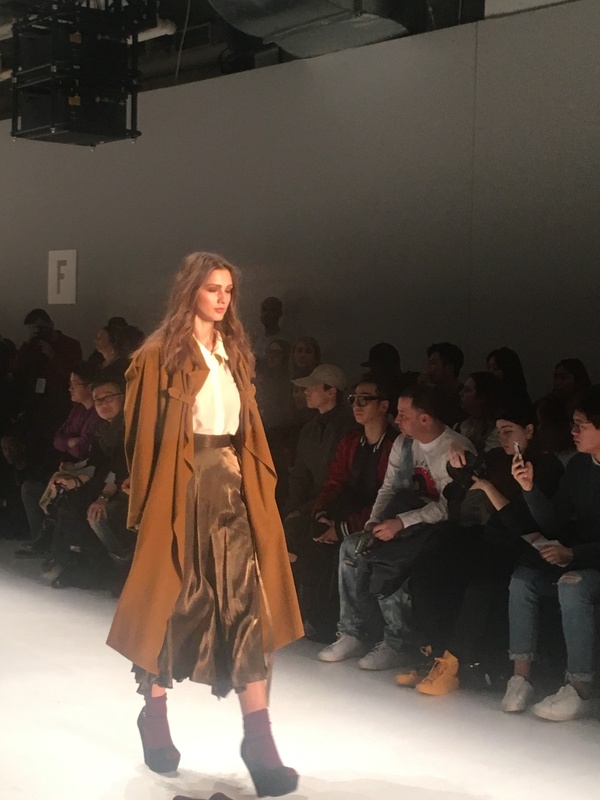 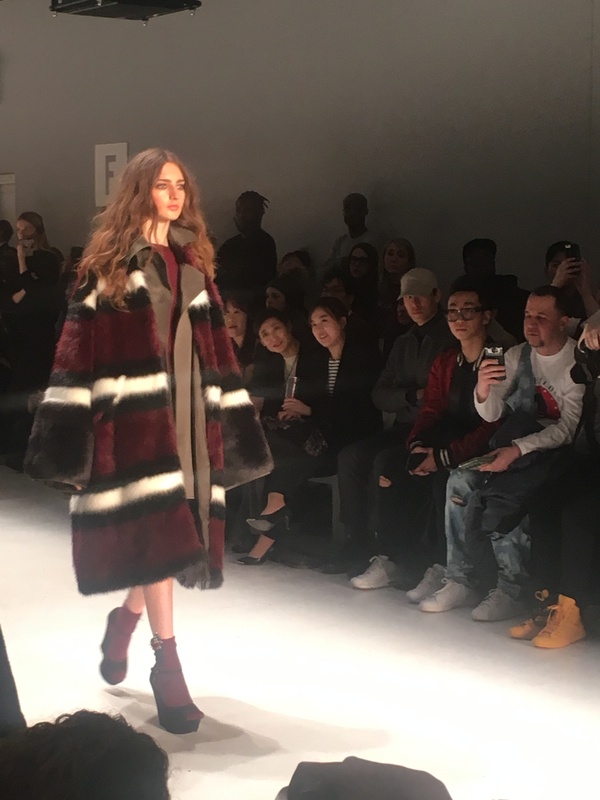 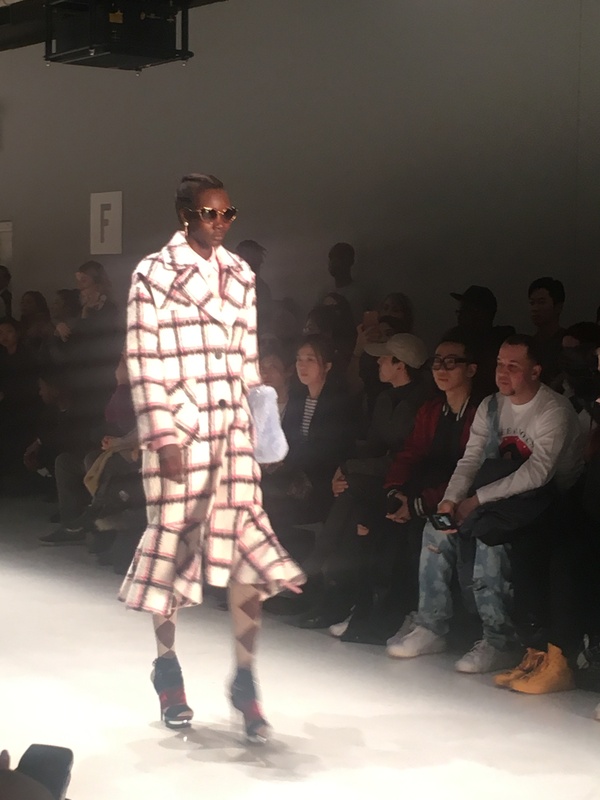 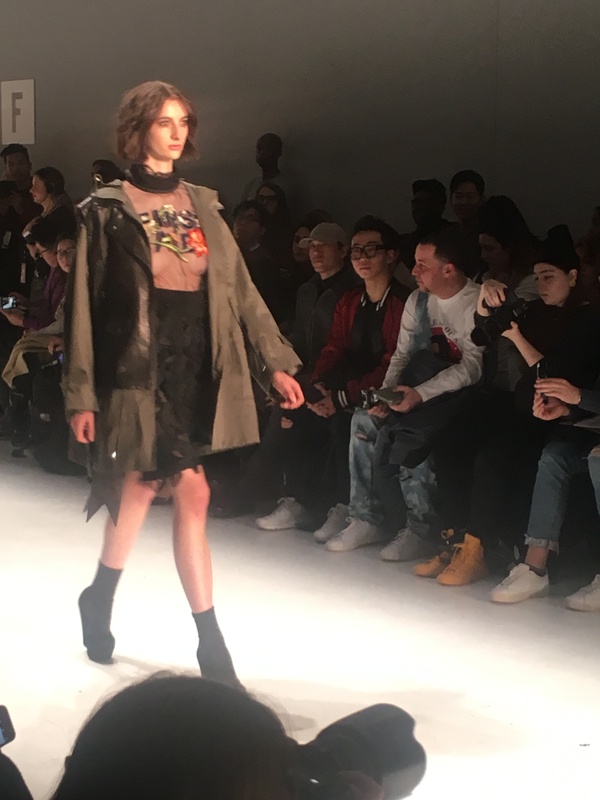 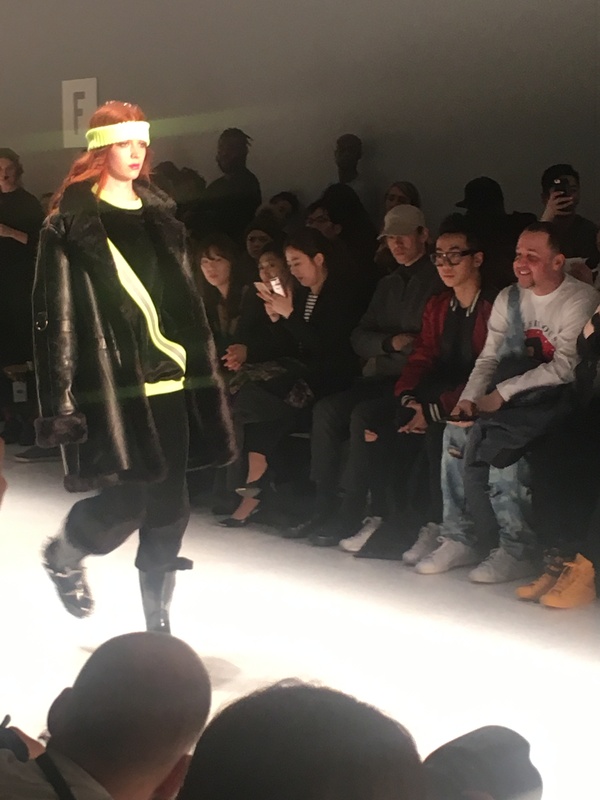 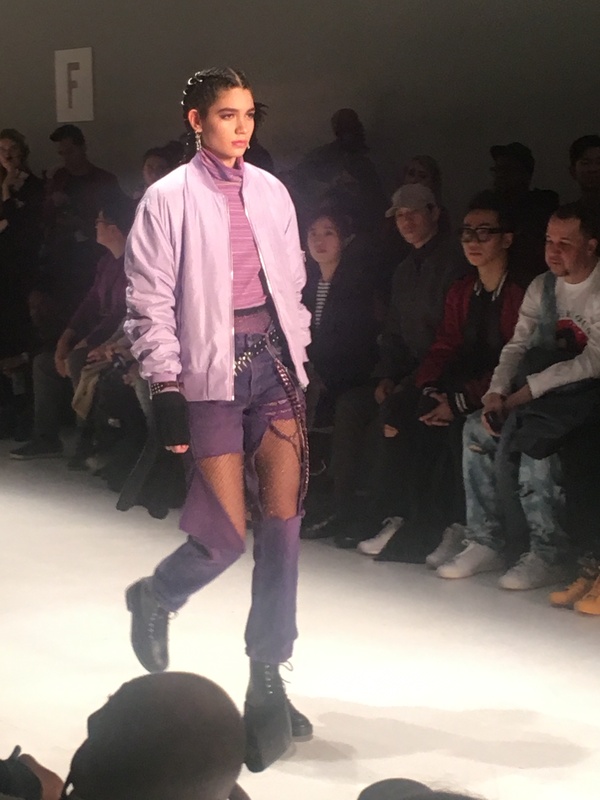 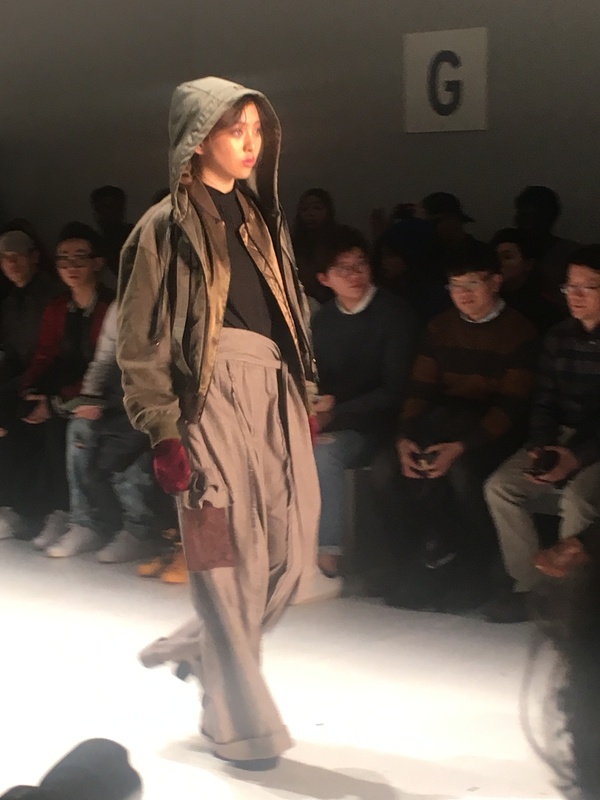 Concept Korea made up of the fashion collectives Greedilous P.Y.H, KIMMY J and YOHANIX came through Fall/Winter 2017 remaining consistent and continuing to show great fashion on the runway. 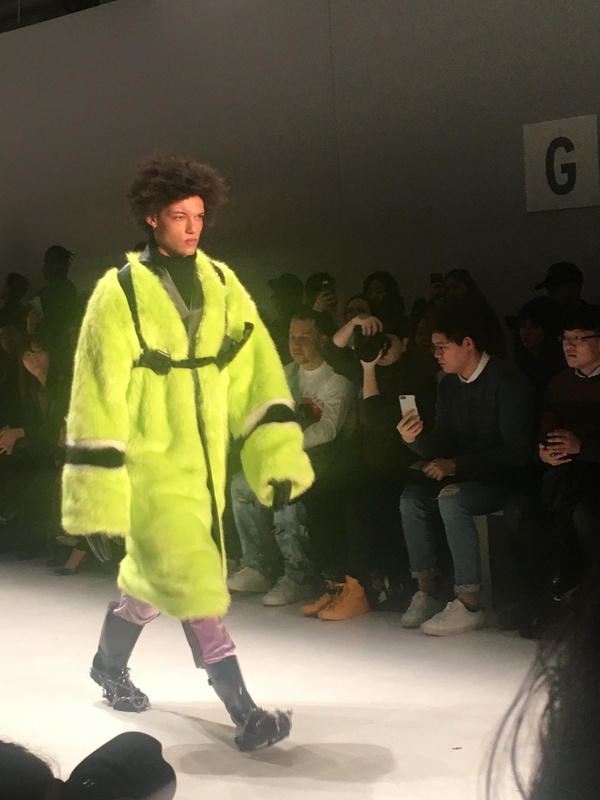 I loved the mixed of bright colors like red and neon green for the Fall. 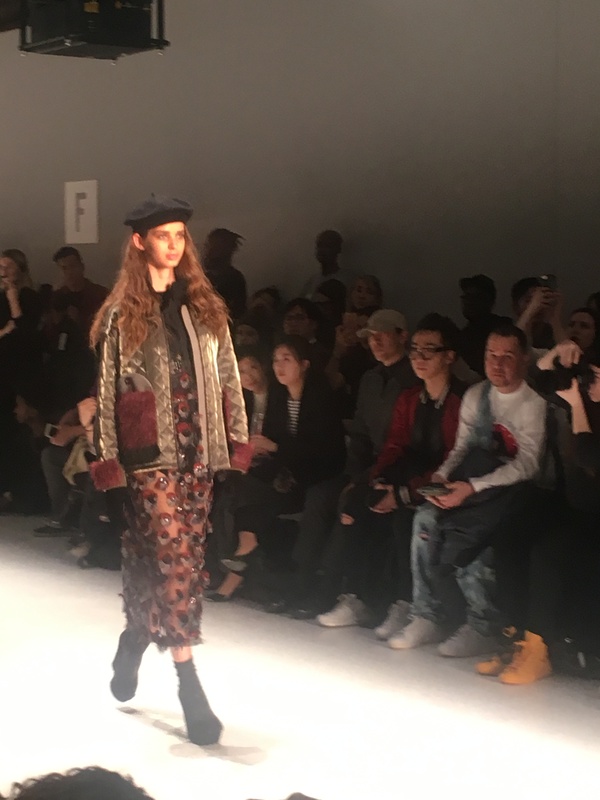 Again we see the trend of the bomber jacket for the season adding floral and velvet to the jacket. 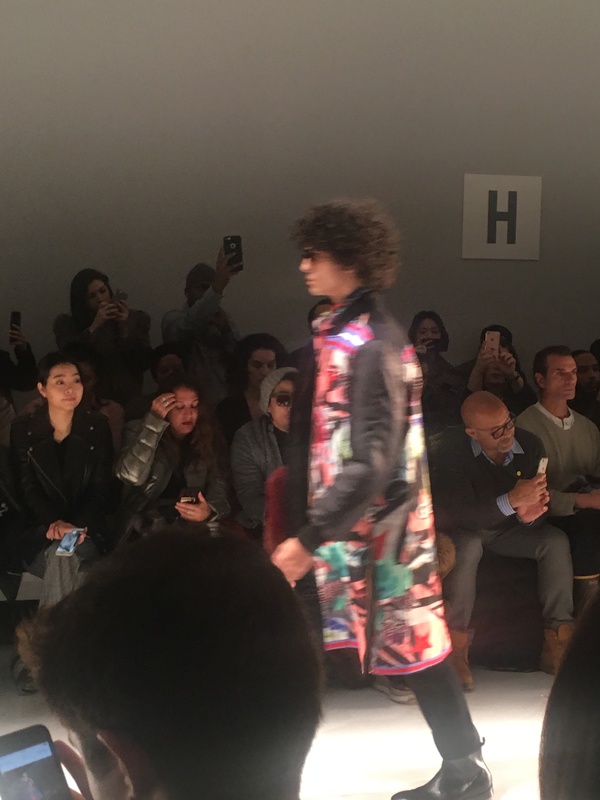 The collections let us know that floral is not only for the Spring.